As a national leader in integrated healthcare services, Encompass Health (NYSE: EHC) offers both facility-based and home-based patient care through its network of inpatient rehabilitation hospitals, home health agencies and hospice agencies. With a national footprint that includes 130 hospitals, 220 home health locations, and 58 hospice locations in 36 states and Puerto Rico, the Company is committed to delivering high-quality, cost-effective, integrated care across the healthcare continuum. 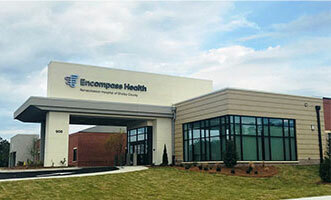 Encompass Health is ranked as one of Fortune’s 100 Best Companies to Work For. For more information, visit encompasshealth.com, or follow us on our newsroom, Twitter and Facebook. Quality of patient outcomes in both of Encompass Health’s operating segments exceed national industry standards. 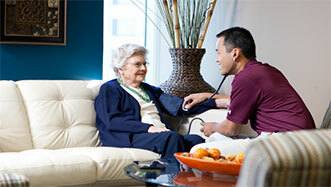 Encompass Health treats more medically complex patients at lower average costs than other post-acute providers. 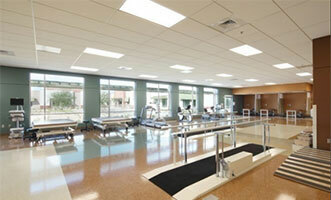 81 of Encompass Health’s inpatient rehabilitation hospitals have an Encompass Health home health location within a 30-mile radius. Both of Encompass Health’s operating segments benefit from favorable demographic trends and the nondiscretionary nature of many conditions treated. Average age of an Encompass Health Medicare fee-for-service patient approximates 76.